The United States Department of the Interior along with the Department of Justice have agreed to a proposed $940 million settlement to resolve a quarter-century-old legal dispute with Native American tribes. At issue: costs for programs the federal government mandated but failed to fully finance, including forest management, fire suppression, road maintenance, law enforcement, and more. In 2012, a class-action lawsuit filed on behalf of some 600 tribes and tribal agencies went before the Supreme Court, which ruled in their favor. 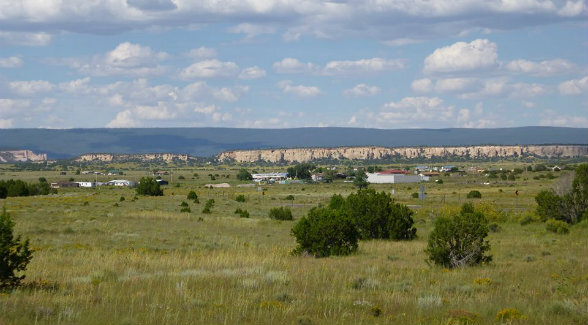 As the largest of the plaintiffs, the Navajo Nation stands to receive $58 million once the proposed settlement receives District Court approval.